It's safe to say the Raleigh Burner is one of the most iconic bikes to hit the market, especially in the UK. Most top riders rode for Raleigh in the eighties and if the best results come from the Raleigh riders, the kids will want it. 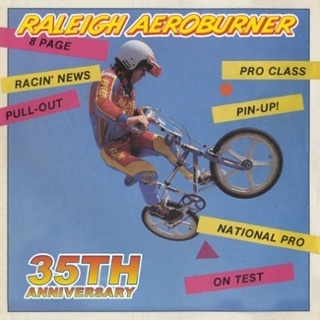 To celebrate the 35th anniversary of the Raleigh Burner, Raleigh's remaking 350 limited edition Team Aero Pro Burners. These bikes will be as close as possible to the original, using a TANGE made frame & forks just like the original, along with SKYWAY Tuff2’s & much more period correct components. The launch date is still unknown but if you feel like you need to go back in time it might be a good thing to pay your local Raleigh dealer a visit to get your hands on a brand spanking new one without having to piece it together yourself via eBay one part at the time. Fremont Ca Spring Nationals. Oldskool BMX. Almost 90 minutes long! Check this blast from the past. ECC Slagharen, 1985 with all the stars. JAG BMX World's, Indiana convention center, Indianapolis, USA. Vintage BMX MACHINES in action, 1977 or 2017? 1983 Murray World Cup - Nashville TN by TheOldskoolFoolBMX. BMX Action Trick Team demo. RL Osborn and Mike Buff. For the freestyle fans among us, check that halfpipe and that car jump set-up at the ABA indoor race from 1980. 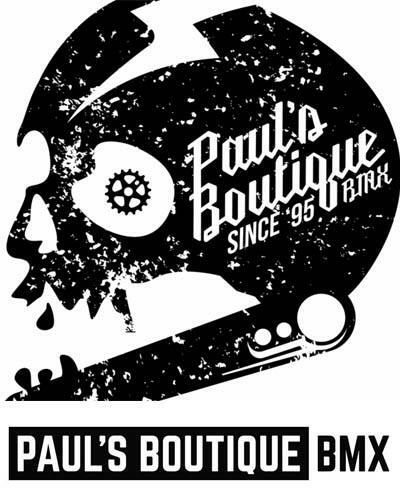 BMX history right here.